Keep the life you love! 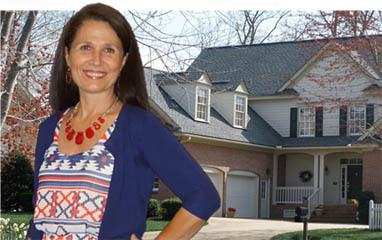 Downsize and stay in Ford's Colony in Williamsburg, VA. Kimberly Builders, Inc. provides single story (1,800 s.f. and up), low maintenance homes designed for your specific lifestyle needs; including but not limited to, wide passageways, large walk-in showers, few steps for easy access in and out. Reduce living expenses in a new smaller home that fits your current and future needs to age gracefully. Kimberly Builders is a full service company including plan design and lot selection services. Together, we are building your plan for living. Give us a call to start building your future.